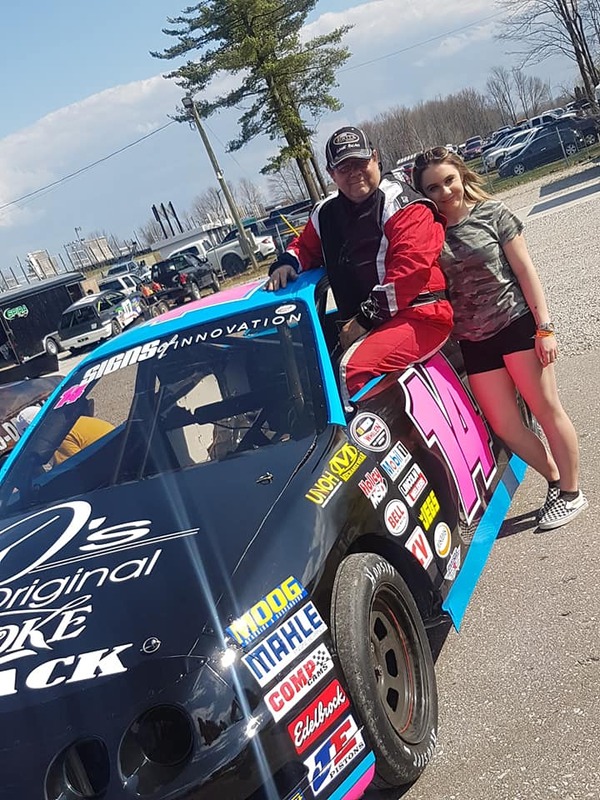 ORILLA, Ontario — Since a young age, Shiann Wilman has been hanging around the race tracks, watching her heroes and favourite drivers compete. This year, though, she is going to get behind the wheel herself in Sunset Speedway’s Signs of Innovation Mini Stock division. 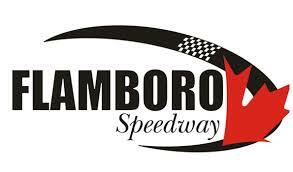 In anticipation for this season, Wilman spent several Wednesdays at Sunset Speedway, getting laps behind the wheel of the No. 14 Acura that she will drive this season. 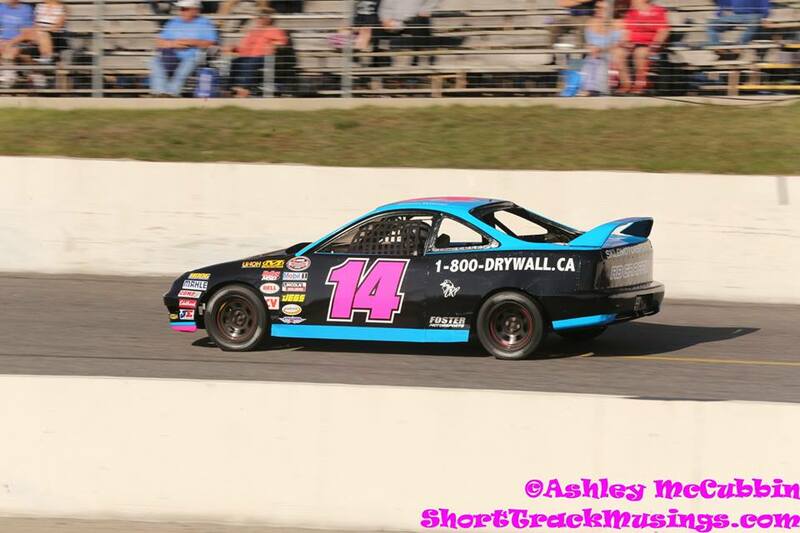 SKLD Motorsports has experience with the car, as evident by her father Doug Wilman racing the past several seasons. They believe to have the set-up dialed in to where it will work this season, as evident by Wilman picking up a heat victory. “It’s nice he knows this car better than me, so when I am in need of some help he will be right there,” she said. Entering her rookie campaign, she knows the challenge that lies before her, as evident by the roster of drivers that she will be competing against. “I would say the competition is high at Sunset, but with that being said, it gives me the best to learn from,” she commented. For Wilman, her love for racing has always been there since she first set foot inside of the race track. Through the years, she has cheered on a couple different drivers, though knows a pair that has stood out from the beginning. Shiann Wilman’s marketing partners will be announced as we get closer to race season.